A routine dental exam and tooth cleaning is essential to maintaining healthy teeth and gums. Our office offers a full line of general dentistry services including crowns, dental implants, root canals, periodontal scaling and planning, and sedation. Our patient’s comfort and satisfaction is our primary goal when performing any procedure. 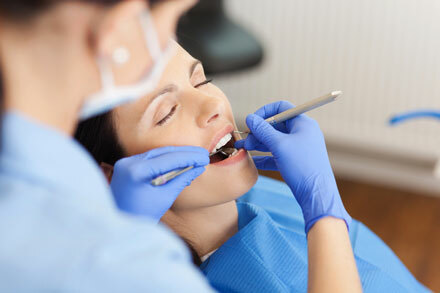 Our office offers sedation to our patients who experience dental anxiety. This provides them with a comfortable and relaxing dental appointment. 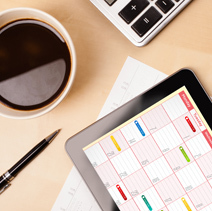 Sedation is achieved by taking medication one hour prior to the scheduled appointment. Conscious sedation is a minimally depressed level of consciousness in which the patient can independently and continuously maintain an airway and respond appropriately to physical stimulation and verbal command. A crown is used to cover a tooth and restore it to its normal shape and size. A crown can make your tooth stronger and improve its appearance and is most often used to replace tooth structure due to fractures, trauma or decay. A crown is a good way to cover teeth that are discolored or badly shaped. It’s also used to cover a dental implant. Crowns and conventional bridges or dentures are not the only options when replacing missing teeth. 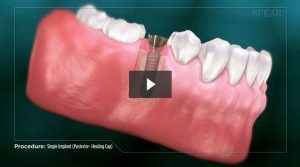 For some people, dental implants offer a smile that looks and feels very natural. 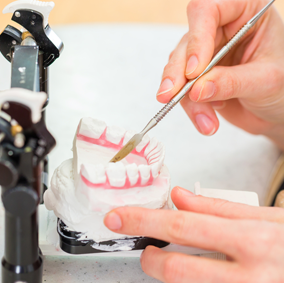 Surgically placed below the gums over a series of appointments, implants fuse to the jawbone and serve as a base for individual replacement teeth, bridges or a denture. Forget the horror stories that have gone hand-in-hand with the term ‘root canal’. Dr. Patel uses the new rotary system which makes root canals virtually painless and comfortable for our patients. We use new technology with root canals which increases success of the procedure rendering greater long-term success for your dental health. Root canals are done when the nerve of the tooth is affected by decay or trauma. Inside each tooth is the pulp which provides nutrients and nerves to the tooth. When the pulp is diseased or injured, the pulp tissue dies. If you don’t remove it, your tooth gets infected and you could lose it. 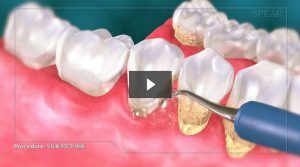 After the dentist removes the pulp, the root canal is cleaned and sealed off to protect it and most often a crown is placed over the tooth to help make it stronger and prevent fracture. 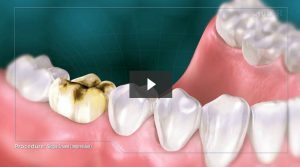 Our staff is adept at detecting and treating mild to early cases of gum disease. 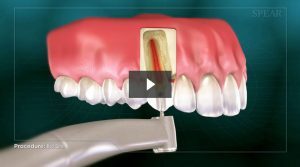 Mild to early gum disease is treated through non-surgical procedure which includes scaling and root planing which involves removing plaque and tartar deposits on the tooth and root. This is followed by irrigation and possible use of antibiotics to help control infection, discomfort or aid in healing. Any advanced cases of gum disease are referred to our highly qualified periodontist.